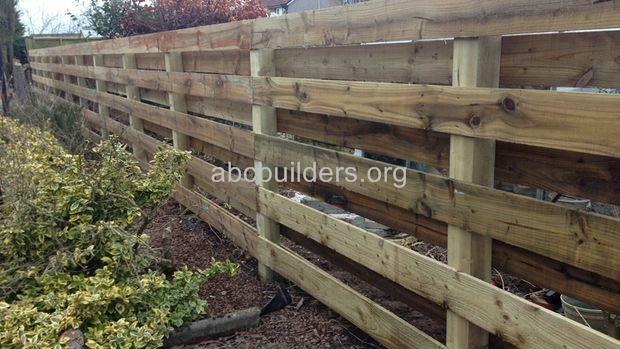 Ranch Style Wooden Fence (before and after pictures). 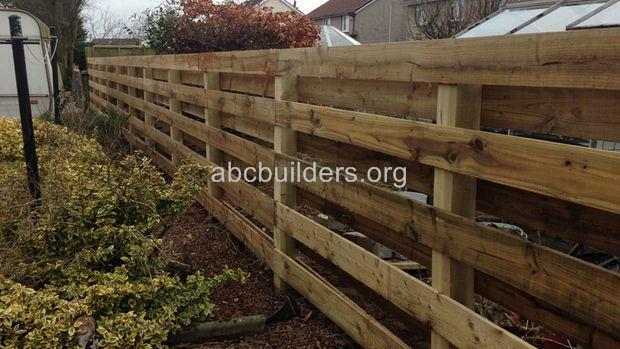 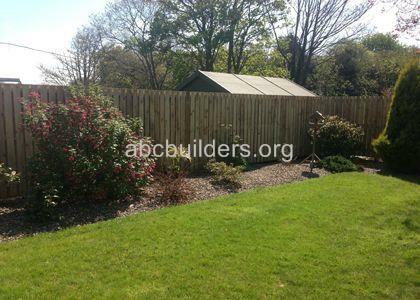 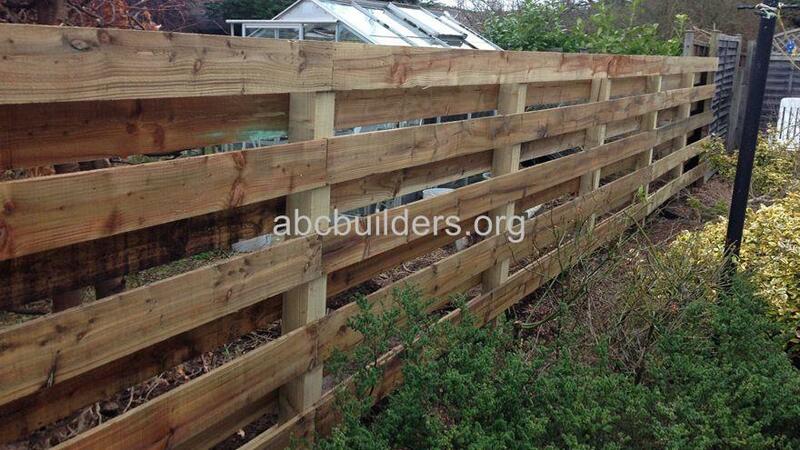 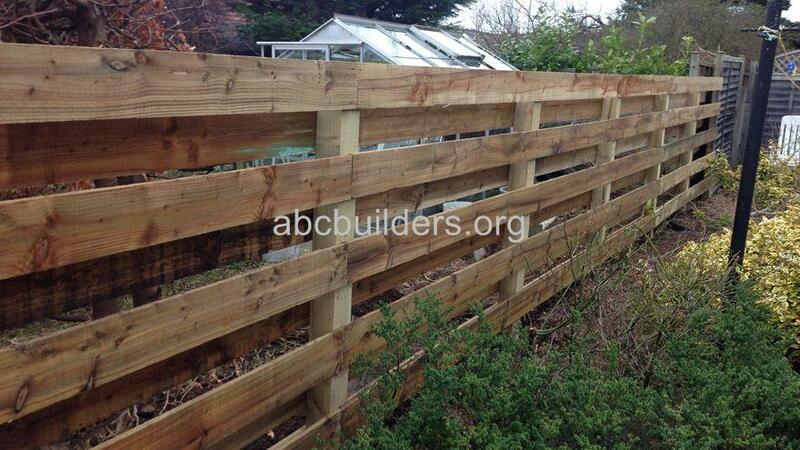 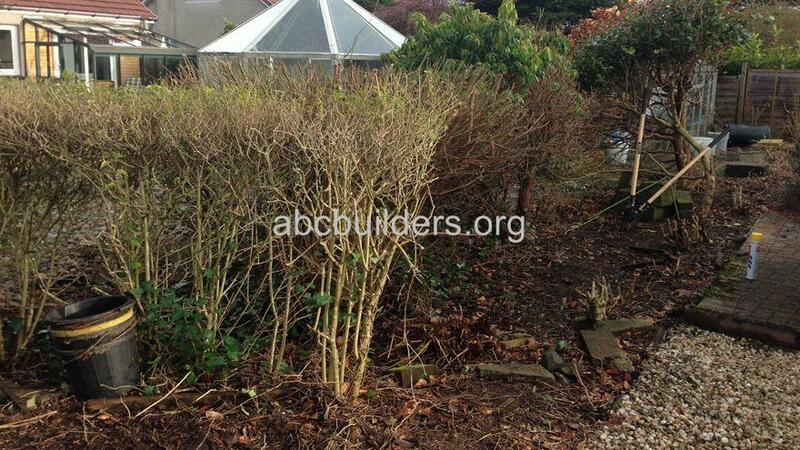 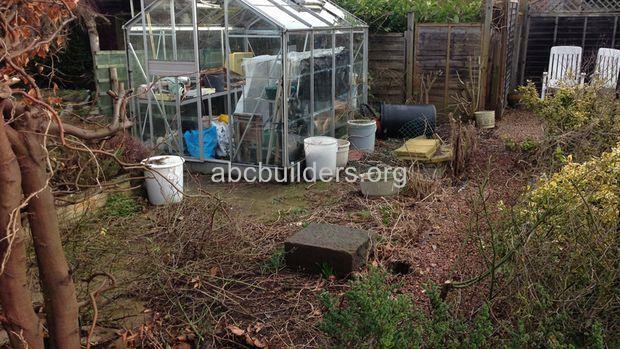 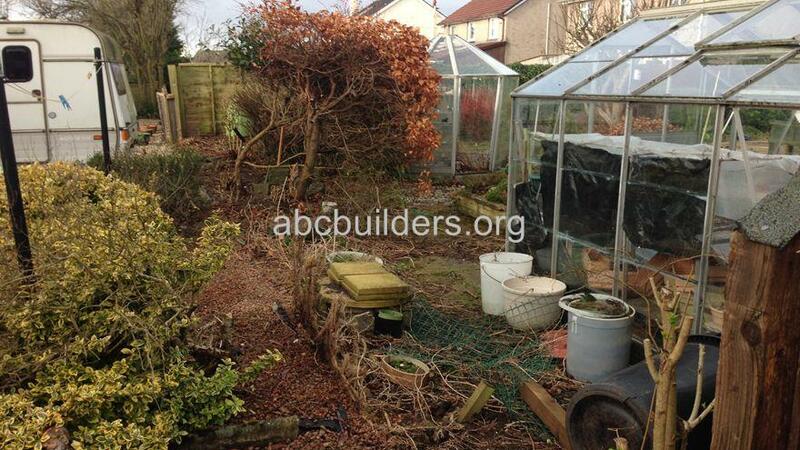 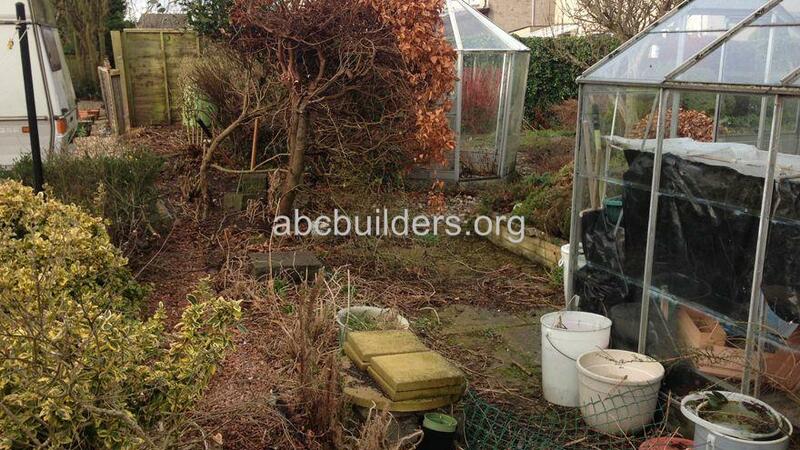 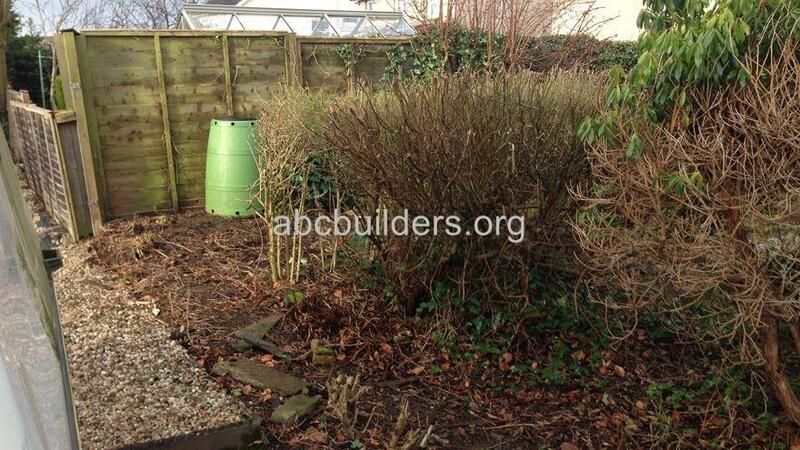 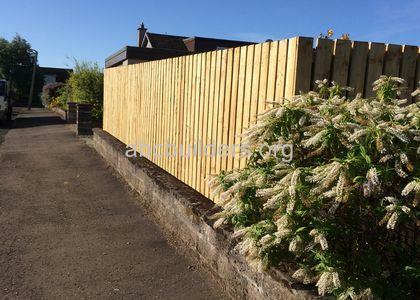 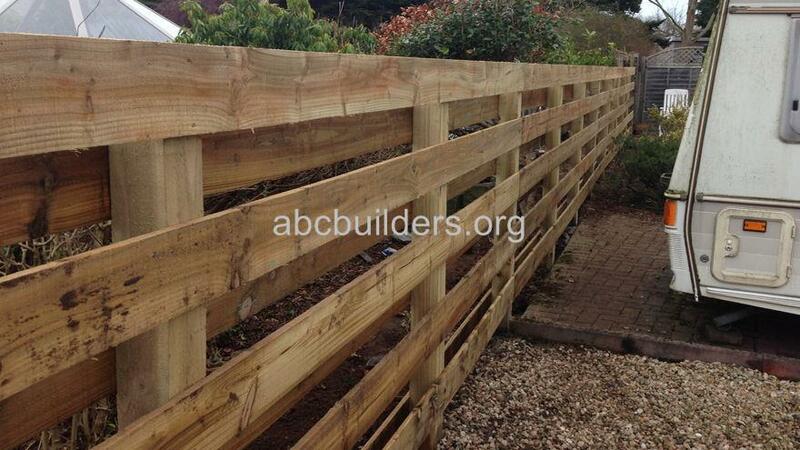 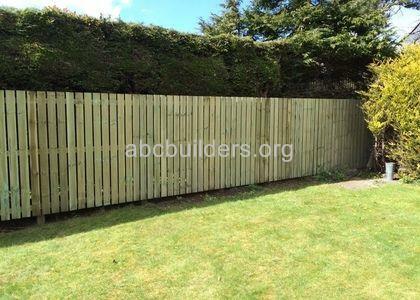 The job was originally a panelled garden fence. 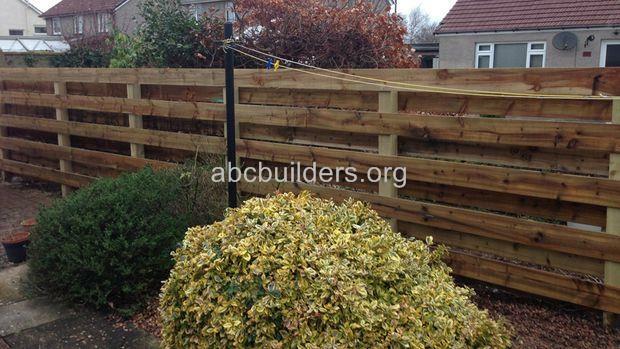 The fence had been blown down by high winds. 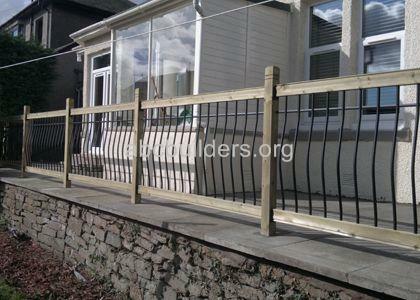 The ranch style fence lets the wind through as well as providing a boundry line.